Are you thinking of something basic but creative, simple yet artistic, and lastly, easy to find? All these criteria are found in stripe patterns for all around use. It can be applied to invitations cards, flyers, and all sorts of printable materials. 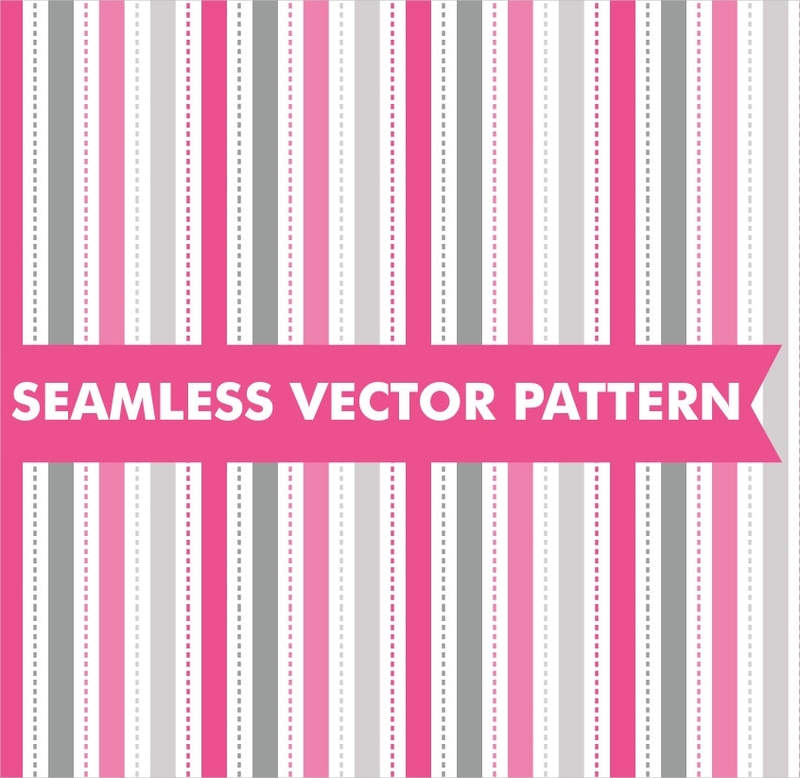 These patterns can be found along with vector patterns. 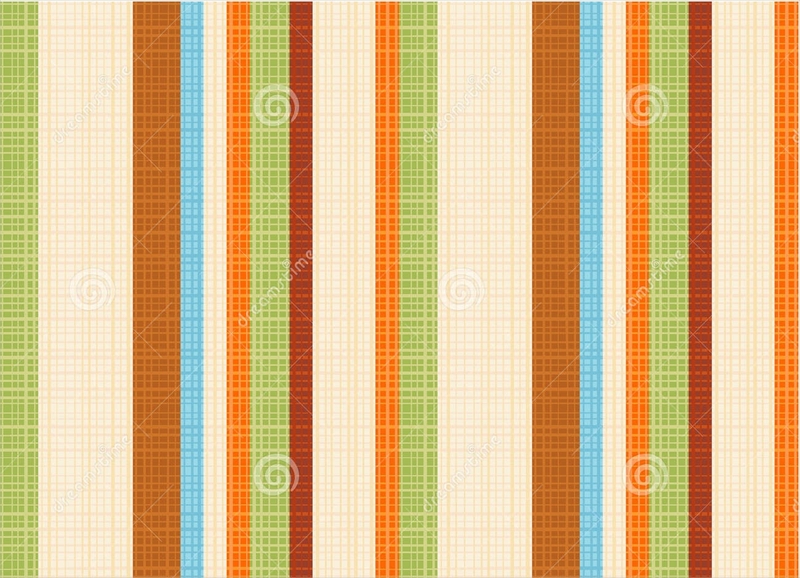 There are different styles in stripe patterns and the colors that can be used for them are not limited. 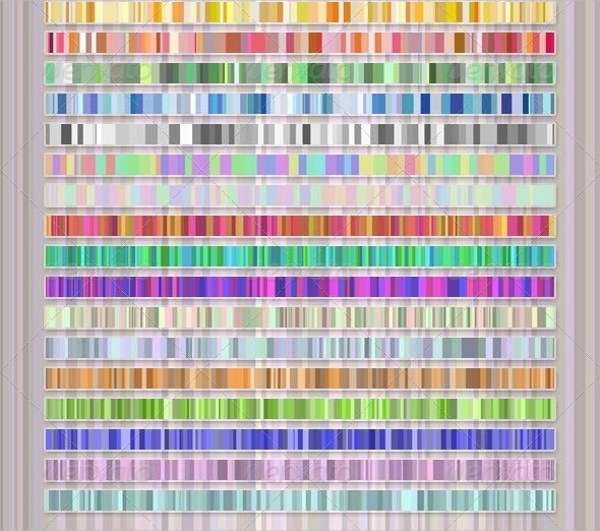 There are those with two colors and there are some that go all out with more than four colors. Search for the most suitable design to use and customize the texture you downloaded to your liking. Floral stripe. This is not the typical roses and daisies type of floral. 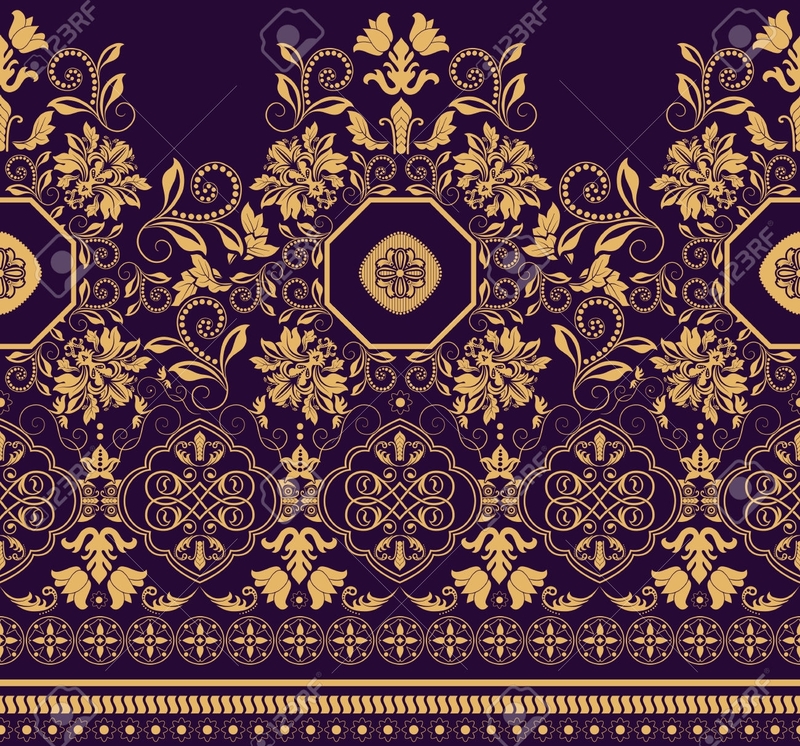 This is more of the vector swirl floral that is almost similar to that of lace patterns. It is common on elegant invitation cards and other designs that have a dash of luxurious art. The colors that are used on this stripe are gold and silver. Diamond stripe. The stripe takes the shape of a diamond and progressively repeats itself within the whole design. 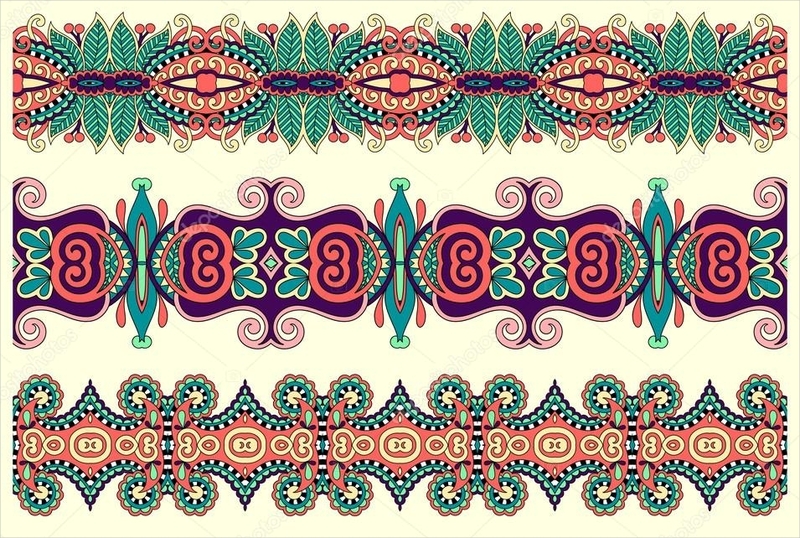 This can use two colors or many colors that can fit with the pattern. 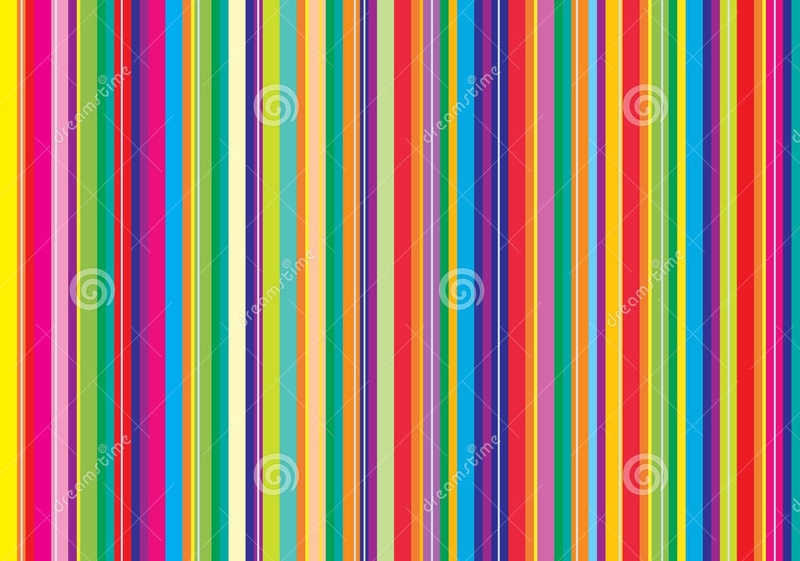 Some would find this stripe to be psychedelic due to its hypnotic appearance. Textile stripe. 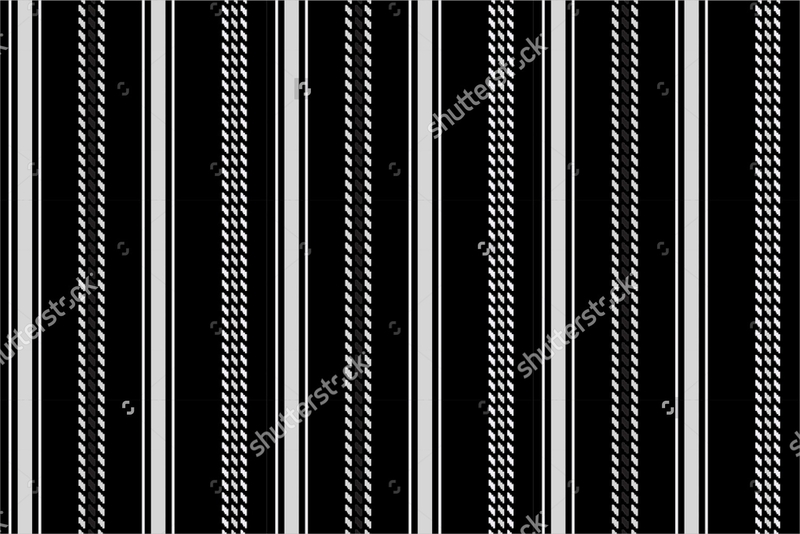 Regular straight line stripes are layered with textile textures to make it seem like every strip is woven with different colors of threads. This is great to use for banners and wallpapers on blogs, websites, and the likes. 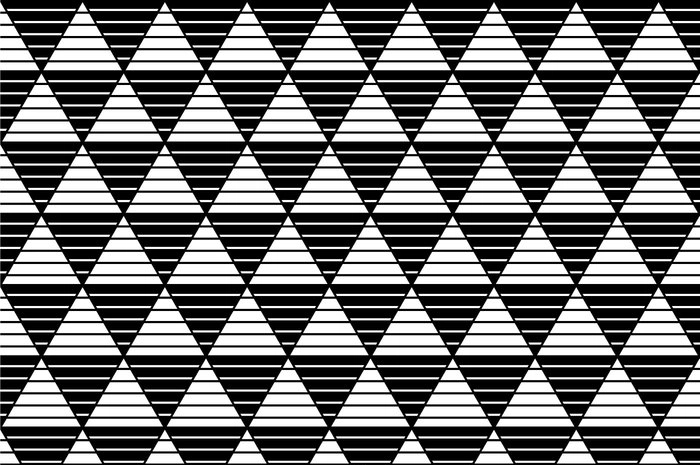 Triangle stripe. 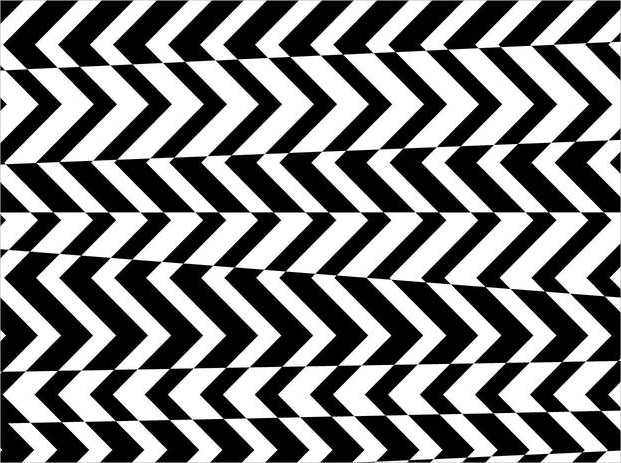 Similar to diamond, the triangle stripes are just regular triangles which are grouped together and are alternately done in two colors. When having a hard time designing with stripe patterns, you can refer to this list of ideas to find new ways on how you can improve your layout. They are mostly basic but can make a big change to your flyer designs. Add a layer of a translucent box with solid colors. 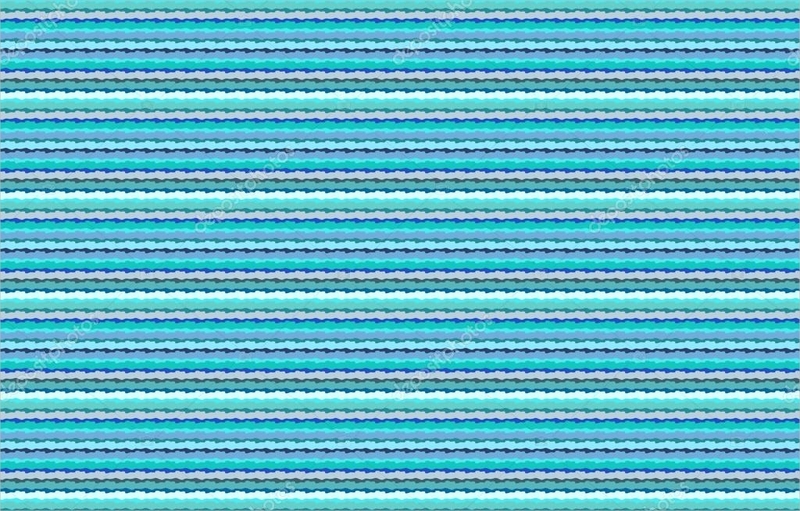 Given the strips on the pattern, it will be hard to add your texts or other elements. Create an area of focus where it can highlight anything that you write on the block. You would want it to be translucent so the stripe patterns can still be seen behind the box. Pick colors that compliments with the stripes. 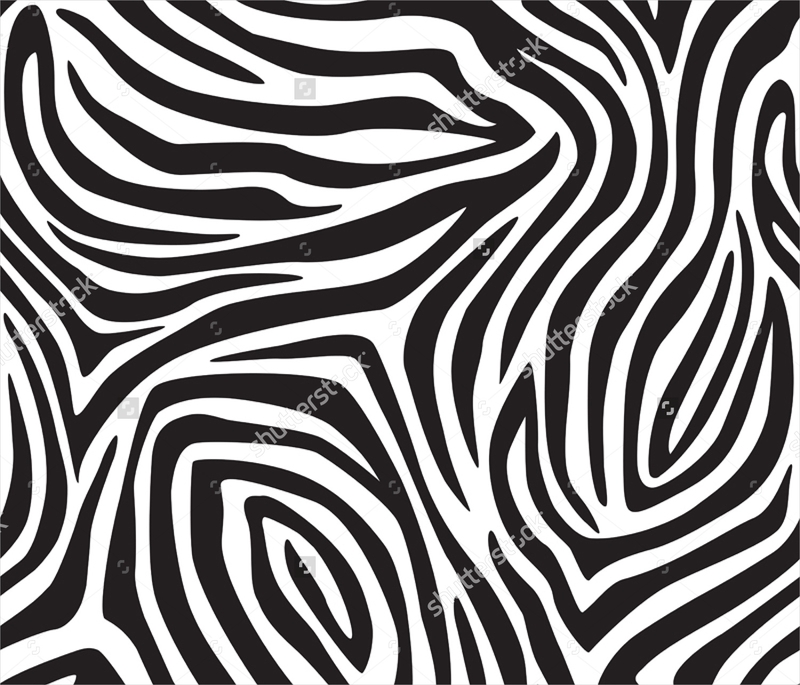 One of the trickiest decision you will make when using stripes is the color to use on your words. 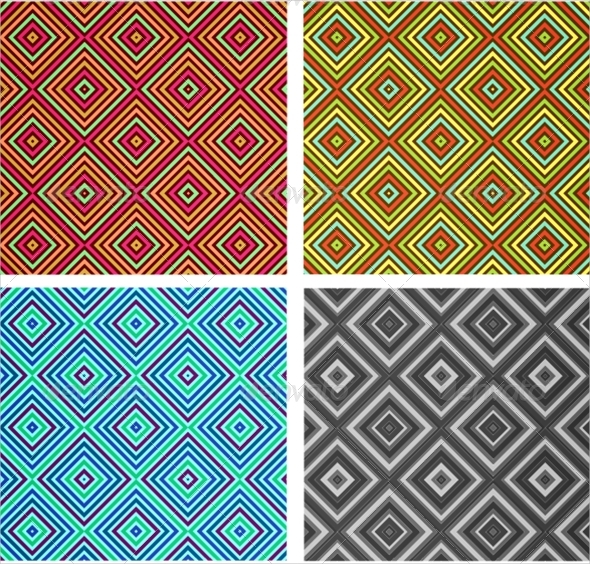 Avoid multi-colored prints because you don’t want your viewers getting distracted with all the colors in your design. Some paper patterns can be used as textures for your words, too. Avoid using narrow font styles. Font styles matter too. Most often than not, the narrow fonts are not visible enough when placed on a striped background. Choose those that are wider or in bold then you can add a stroke effect or a small shadow for emphasis.